Eddie Soloway is a photographer, teacher, and storyteller committed to opening our eyes to the natural world. He has taught photography and creativity for leading photographic institutions and schools around the world. 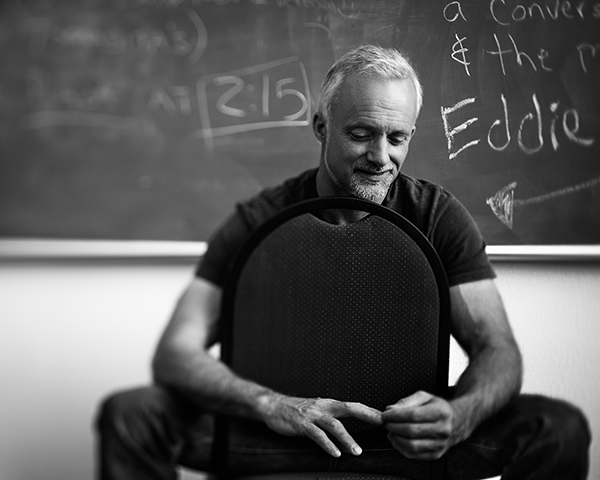 The Santa Fe Center for Photographic Arts (now CENTER) awarded Eddie the Excellence in Photographic Teaching Award, and recently Photo District News named Eddie one of America’s best photography workshop teachers. His book, One Thousand Moons, was published in 2004, the dvd, A Natural Eye Workshop, in 2009, A Natural Eye video series in 2015, and SEE THINK DO Photo Cards in 2017.